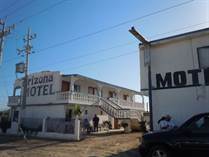 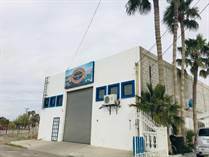 Commercial property currently for sale in Rocky Point Mexico represents one of the greatest opportunities in Mexico due to our location and the amazing pricing. 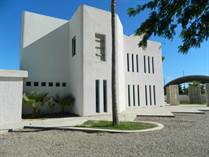 For all your commercial real estate needs in Rocky Point Mexico call RE/MAX at 602-334-4359 US 638-383-1425. 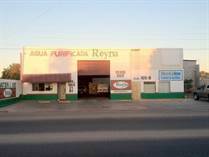 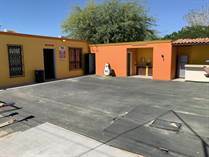 "Includes IVA on sale Price"
"6 Apartments with 2 Garage"
Commercial listings in Rocky Point will have a great return of investment provided the location is right. 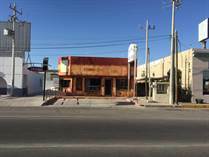 Two main routes for traffic that we would encourage any investor to focus on are Blvd Jaurez and Blvd Freemont. 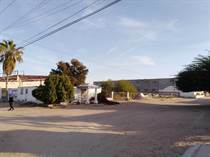 Another option would be Blvd Josepha Dominguez. 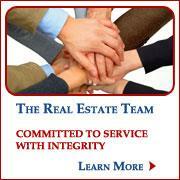 For more information give us a call at our RE/MAX Office open 7 days a week at 602-334-4359 US or 638-383-1425 MX.